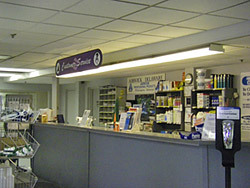 Diamond Chemical offers over 1500 products and services more than 2500 customers in the multi-state areas of Delaware, Pennsylvania, New Jersey and Maryland. 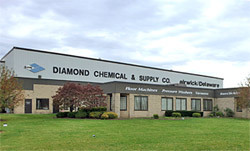 Diamond Chemical and Supply is privately owned and operated by the Ventresca Family and continues to subscribe to their operating mandate: "We refuse to Sacrifice Quality for Price. The Quality Remains long after the Price is Forgotton." 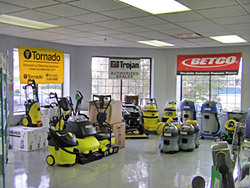 Diamond Chemical supplies industrial cleaning supplies, commercial cleaning supplies, and janitorial supplies in the Delaware, Philadelphia & New Jersey areas. Copyright © 2019, Diamond Chemical & Supply Company. All Rights Reserved.